Receptionist – Are you a real people person with a real love for customer service? We’re looking for a friendly, upbeat and organised receptionist to keep our guests happy, our stylists busy and our columns in check. You will be responsible for the smooth day-to-day running of our salon and the first port of call for any visitors who come to see us. The most omniscient person in the salon, you will be aloof, approachable and a natural born trouble-shooter! Stylists – Since our salon expansion at the end of last year the demand for our services has been growing and growing. We’re looking for Stylists to join our happy and healthy team. You will have qualified for at least a year, love making guests feel fantastic and be excited by the opportunities that joining Seckingtons opens to you. Apprentices – Are you about to leave school and want a creative and exciting career? Do you love being around people? Perhaps you have a passion for customer service and don’t mind getting stuck in? If this is you then we’d love to help you build you yellow brick road for a career in hairdressing. You’ll be helping out and learning from our five star, highly skilled team whilst you train for your NVQ Level to with our in-house academy. 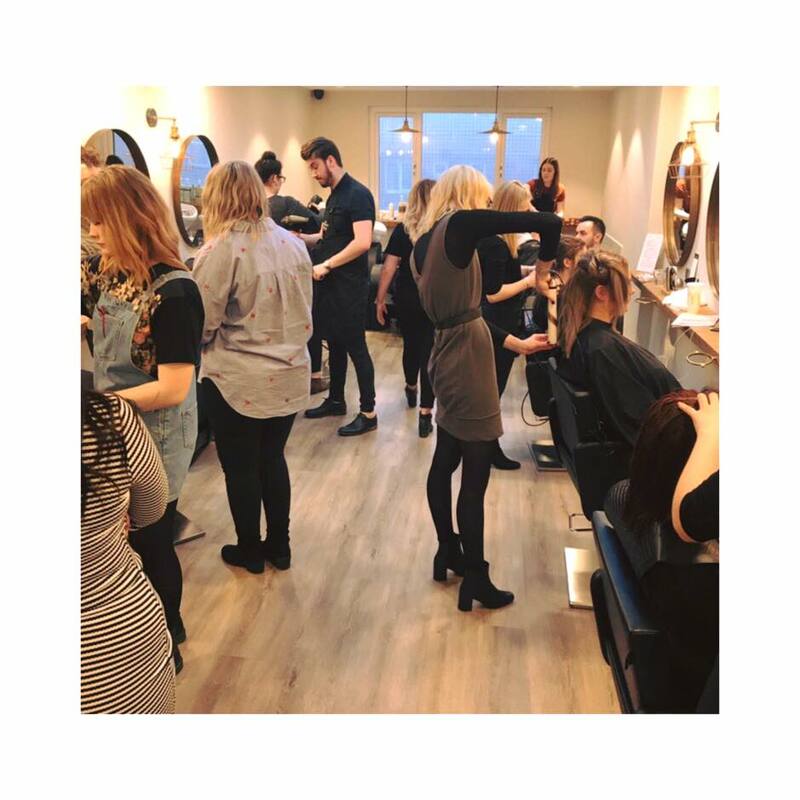 With a huge focus on training, development and personal growth, fun team building and industry opportunities, Seckingtons is the five star salon that centres around people. We believe this starts with our team! If you’d like to join the Seckingtons family and be a part of our exciting journey then the positions above could be for you.